@Parissking links with @bigclutch @Imstidda & @Nikadee for "Vice Grip". Canada is a hotbed for Hip Hop right now and King Pariss is no exception. 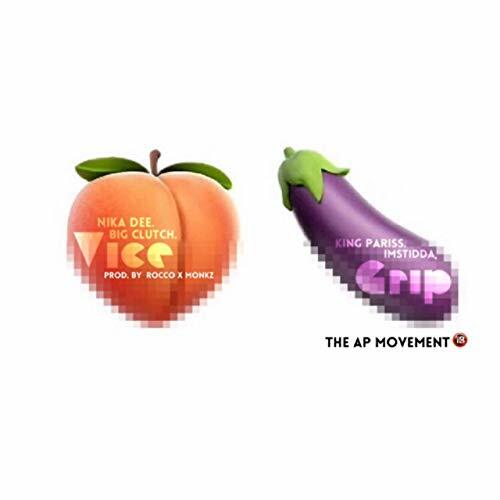 Linking with Nika Dee, Big Clutch and ImStidda for the raunchy single "Vice Grip". Taking the term "tight lipped" literally, the north of the border crew deliver a smooth, sexually driven single. I doubt I'll ever look at tools the same way again.